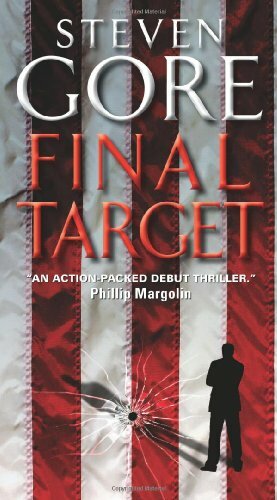 Order ‘Final Target’ by Steven Gore, available in print or ebook from Amazon.com! Steven Gore already had a pretty good career going for himself when he sidestepped into the world of mystery novelist. Sounds pretty cool to an armchair adventure-seeker like me. But at some point, Gore decided to slow down and let his mind do all the work. From his active imagination came San Francisco-based P.I. Graham Gage and the debut thriller, Final Target. Although it weighs in at nearly 500 pages in paperback, it’s a surprisingly fast read full of corporate, legal and political intrigue.